Crypto Asset Management in One Window – Can This Become a Reality? Zichain Company is all set to revolutionize digital assets management as we know it, developing safe infrastructure for investment, asset management and control. Although today’s crypto finance world is undeniably dynamic and attractive for various types of investors, it is yet to provide the simplicity and safety that characterize the traditional world of finance. Even though 2017 welcomed some institutional investors to the cryptocurrency market, the further increase of its capitalization ($250 billion now) is still hampered due to the lack of safe infrastructure for investment, asset management and control. To clear the way for investors wishing to join the crypto market, connecting investors with asset managers on a single platform and make all the interactions between them fully automated would be the best option, which is also applicable to a lot of operations, from the compliance procedures and to the investment declaration performance monitoring. The existing monoproducts in the crypto asset management are not able to provide a platform for investing simply and safely on the one hand, and on the other hand, they can’t scrutinize the managers’ actions. 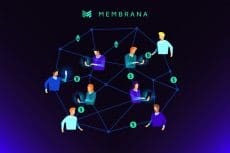 It is natural that the emergence of a complex platform, which could unite all the actors in one place, is one of the most expected events in the cryptocurrency industry. The Zichain Company is one of the first developers of a complex ecosystem, which is expected to unite the funds, managers and their clients. The founders of Zichain committed themselves to a challenging task: they intend to create a crypto asset management ecosystem which will be clear and safe both for private and institutional investors. They will use their own experience in the traditional finance combining it with the innovative technological groundwork. 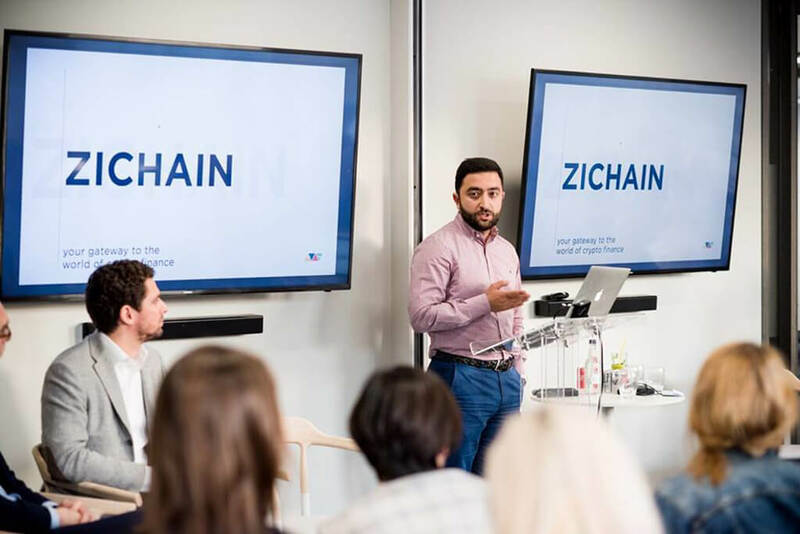 According to Zichain’s Founder and CEO Khachatur Gukasyan, after learning more about digital assets the team decided that the structure could be digital as well. The Zichain ecosystem consists of 4 major elements: CryptoEYE – data source and crypto funds marketplace, index funds, licensed crypto-to-fiat broker and an asset management platform – BAMP (Blockchain Asset Management Platform). At the moment BAMP is available in MVP (the product development only started back in mid-2017), while some platform modules will become available for clients in Q4 2018. Zichain relies hugely on the assets’ safety and the easy usage of the platform. According to the Zichain Whitepaper the asset management looks like this: a manager in a few minutes’ time and with no hustle creates their own fund on the platform with all the required infrastructure to manage assets and then, by placing it on the CryptoEYE marketplace, they can attract clients with minimum costs. A manager can control their portfolio and perform transactions on the largest crypto exchanges through a single trade terminal. What’s more, managers won’t need to calculate the commissions and supervise them being paid, the system does it in a fully automated way. Investors, in their turn, exercise full control over the managers’ actions. 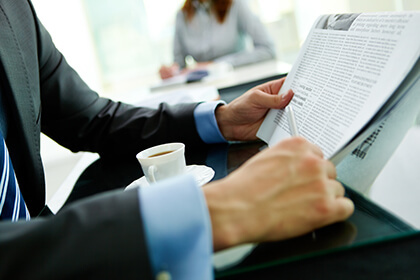 They receive strict and detailed financial reports ensuring a high level of assets’ safety and security. This is achieved through the blockchain technology, that forms the BAMP core and which enables decentralized asset storing with the distributed access, which minimizes risks of the funds loss or any managers’ fraudulent activity. At the same time, investors are protected against managers’ attempts to increase their clients’ (and , of course, their own) revenues by not completing their investment declarations’ articles. The automated transaction validation system will block such a deal straight away. 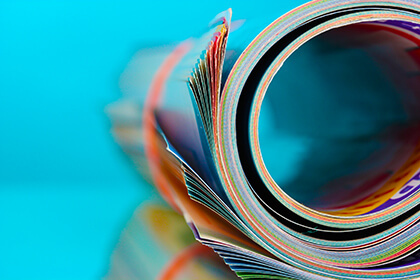 Investor’s cryptocurrencies are stored in a multisignature wallets, with private keys being distributed between the investor, the manager and the platform. To perform a transaction you would need at least 2 out of 3 signatures, which guarantees full and complete security for the wallet and its funds. Considering the high demand for a platform like BAMP and the digital asset management industry potential, Zichain has set quite ambitious goals. In the next 3 years after the BAMP release (by 2021) the total volume of assets under management should reach $3 billion, assets under index funds management – $2billion and the total volume of the crypto-to-fiat broker transactions – $5 billion. Considering these predictions, investing in Zichain seems reasonable, while the Zichain projected volume of the attracted market funding ($25 billion) for the whole ecosystem seems rather shy. “The key BAMP advantage is that this platform is equally simple, safe and convenient for everyone, funds managers, asset managers and investors themselves, whether they prefer passive or active investing. We hope that this will provide basis for the further crypto world development, and it will become friendlier and more transparent with our help,” concludes Khachatur.